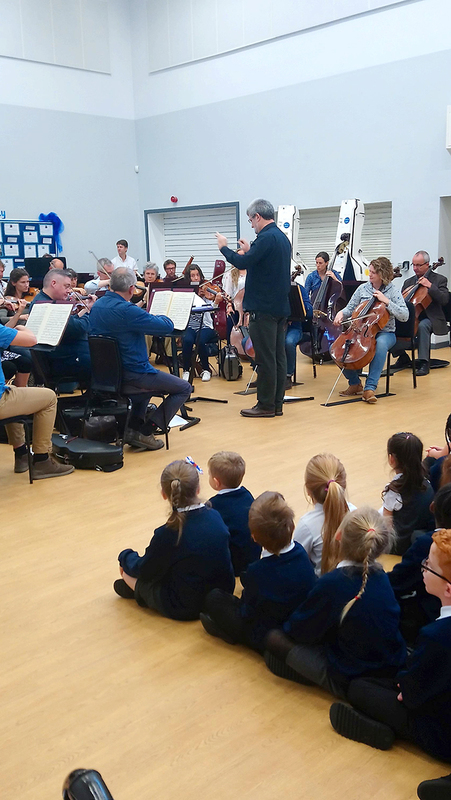 Here at Richmond Hill Academy, we are proud to announce that we will be working with Opera North and In Harmony. 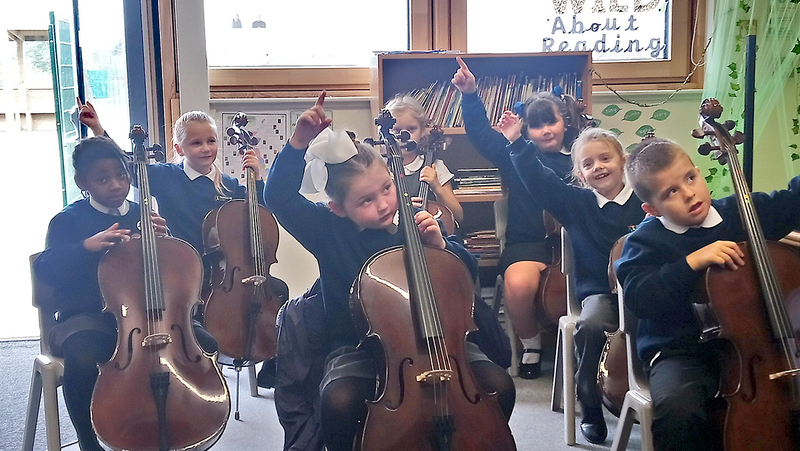 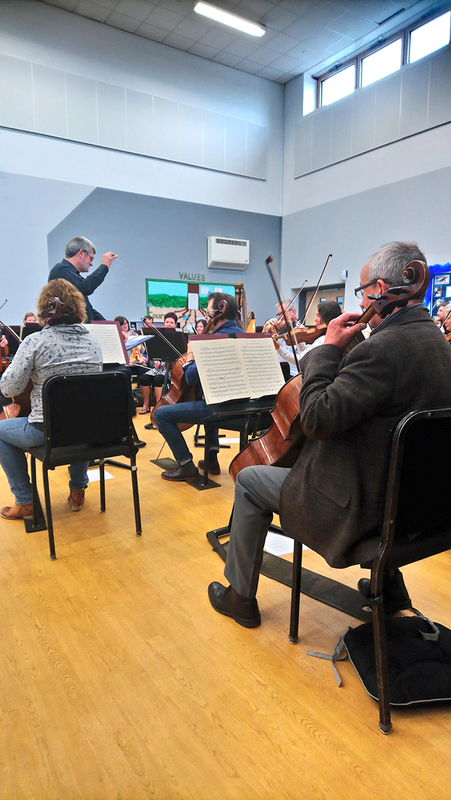 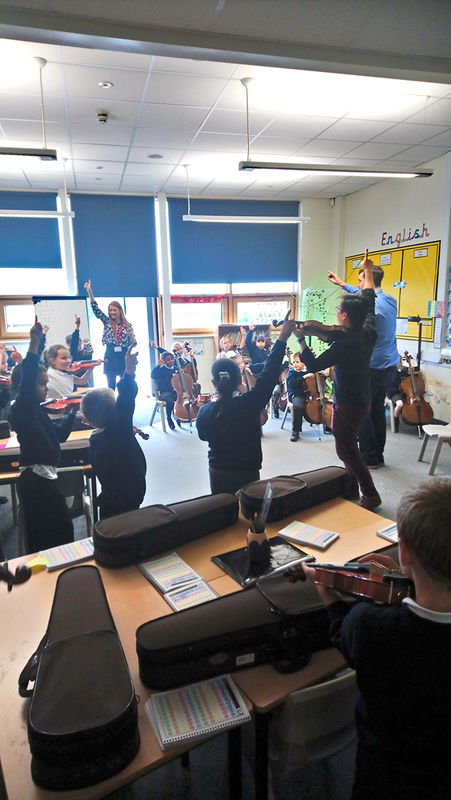 This exciting new partnership means that trained musicians will be coming into school to deliver music lessons to all our pupils. 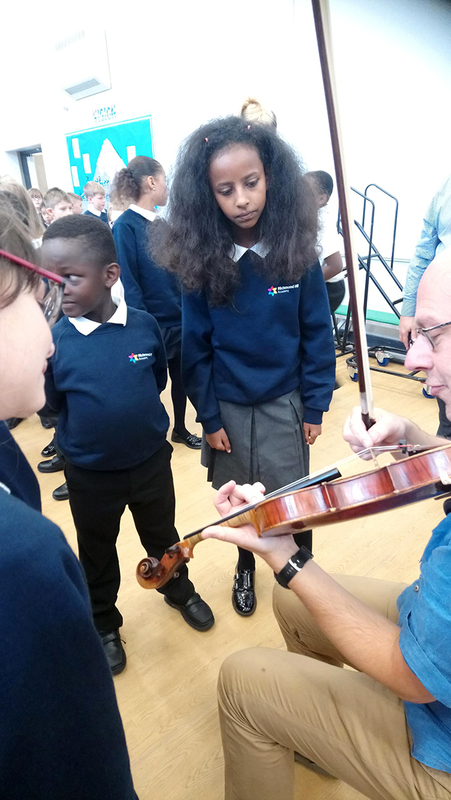 Every child in every year group will be given the opportunity to learn an instrument of their choice and sing as part of a year group choir. 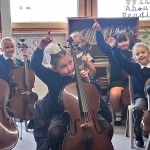 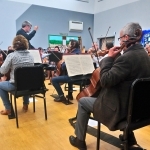 They will experience over an hour an half of musical tuition every week. 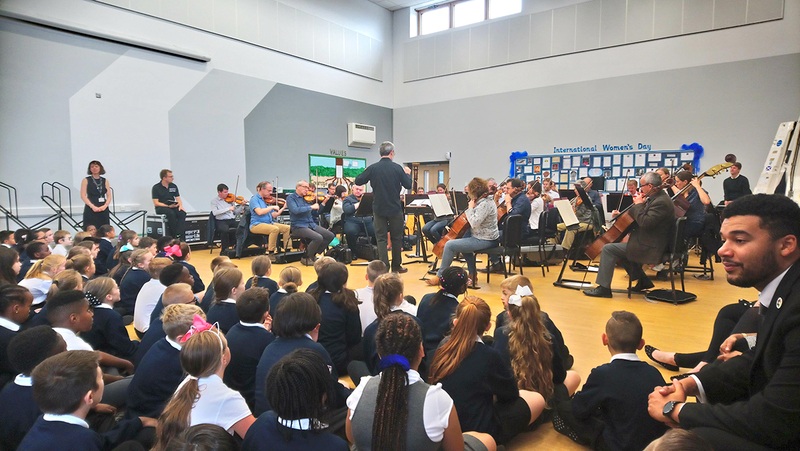 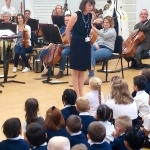 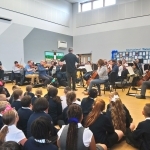 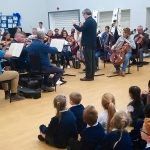 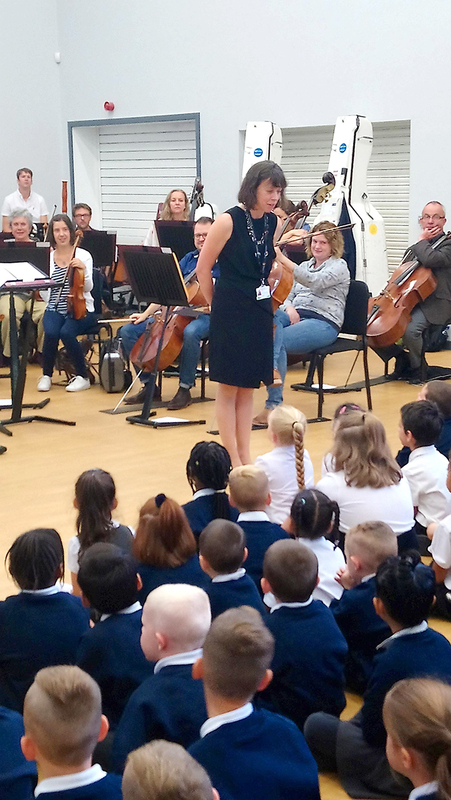 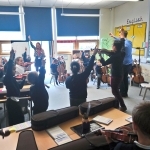 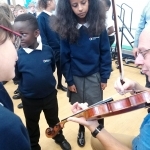 To launch this innovative collaboration, the entire orchestra of Opera North performed to all the children of Richmond Hill Academy!